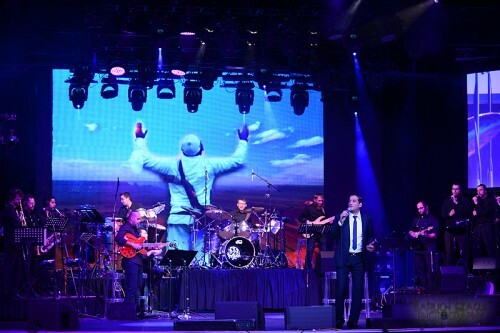 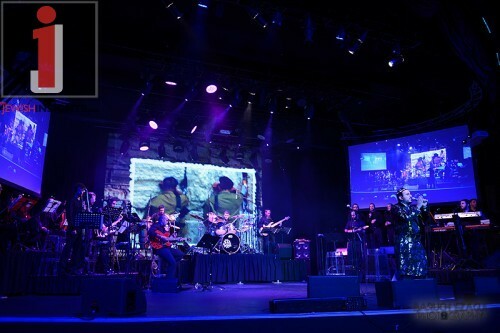 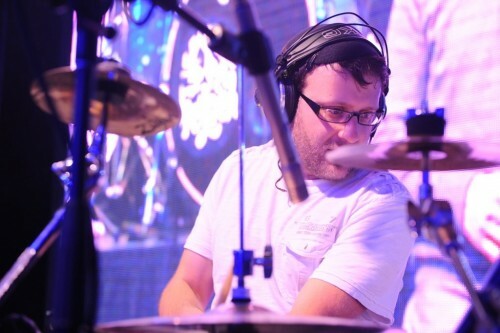 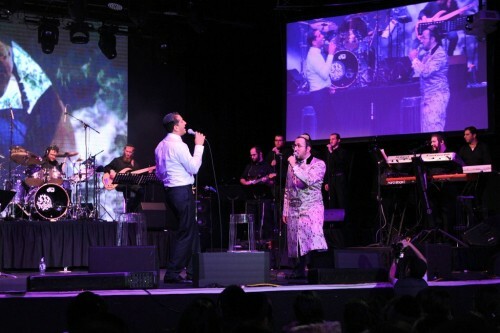 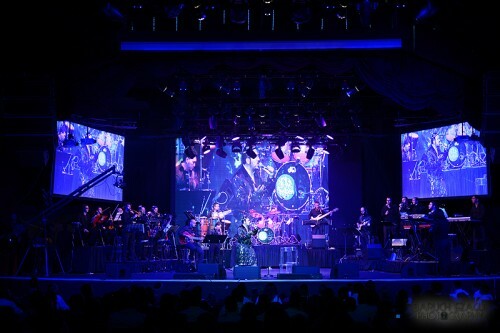 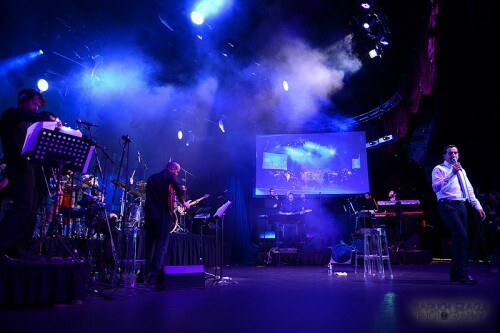 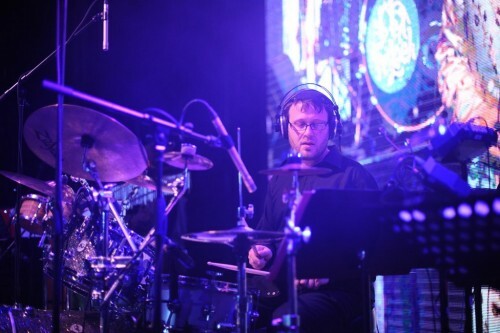 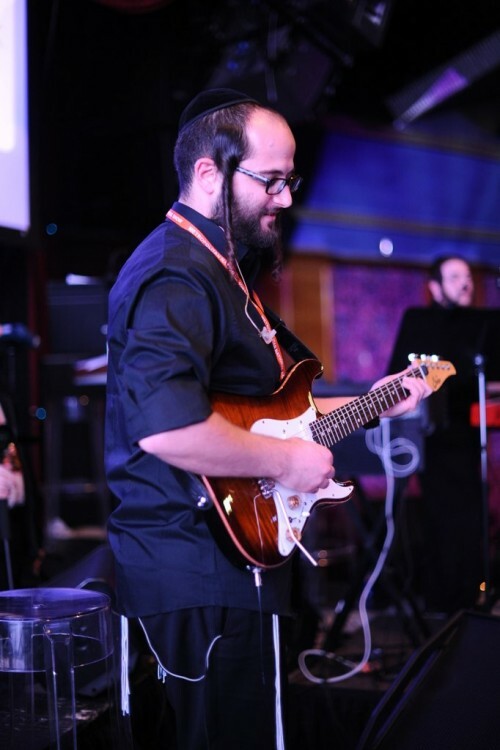 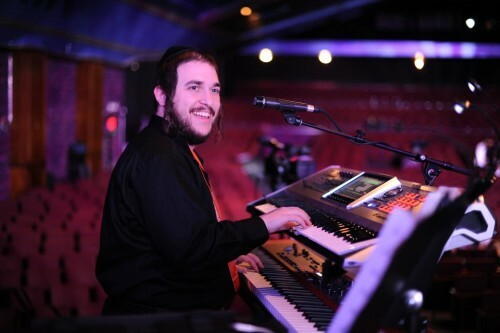 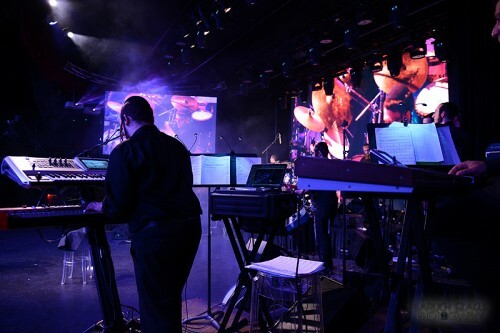 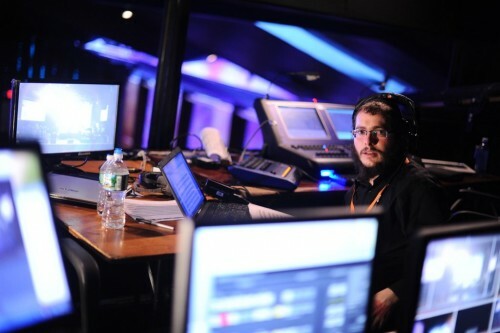 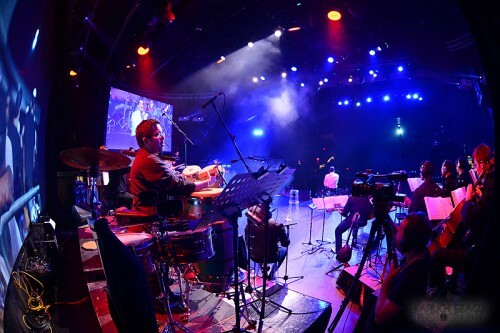 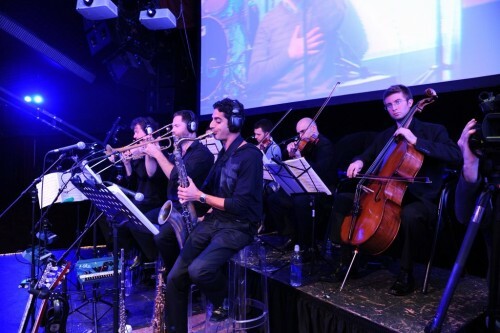 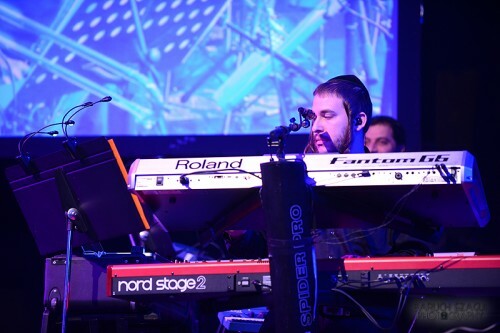 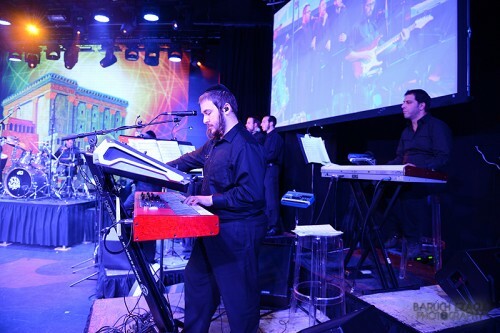 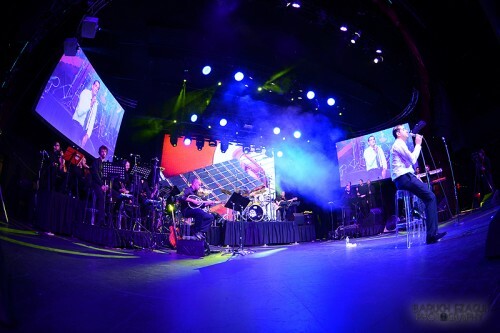 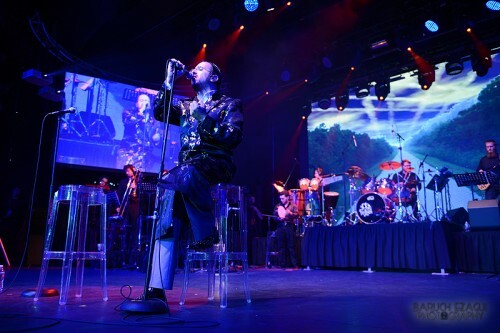 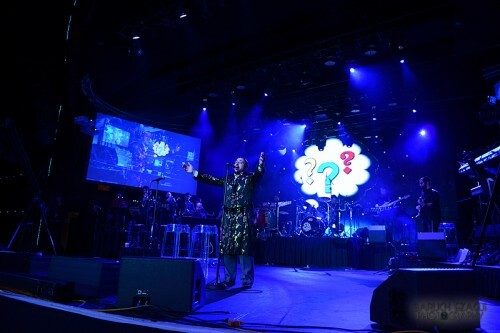 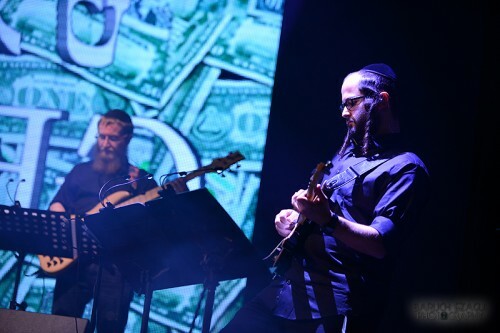 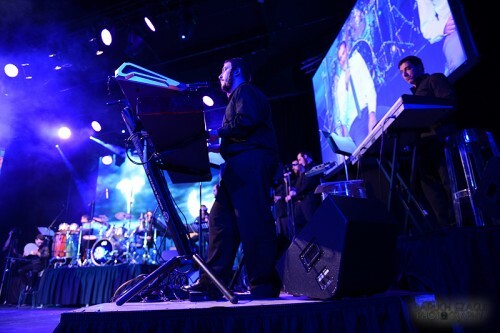 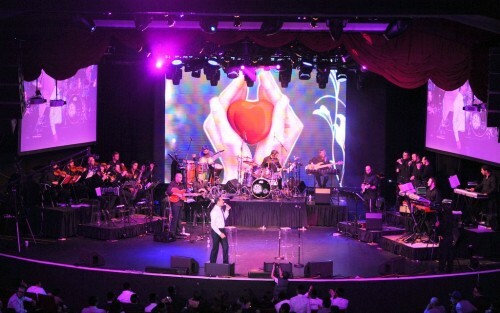 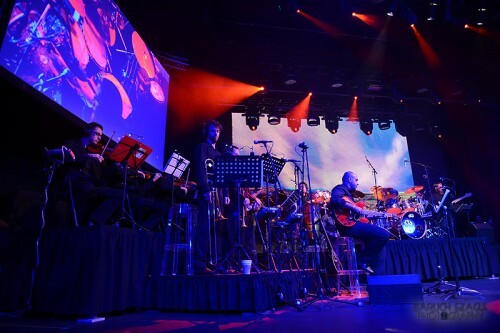 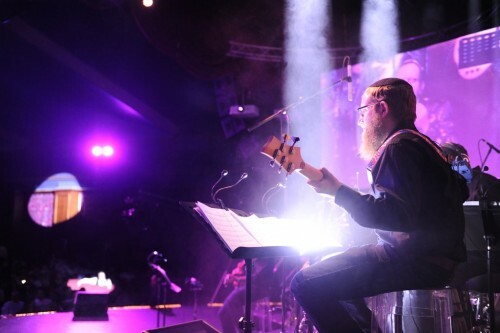 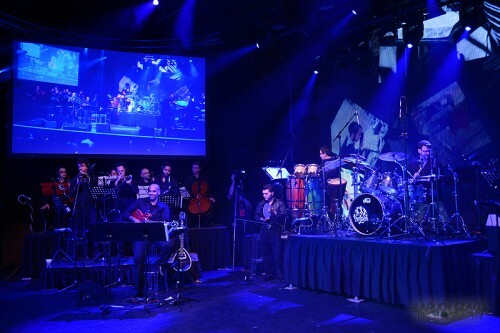 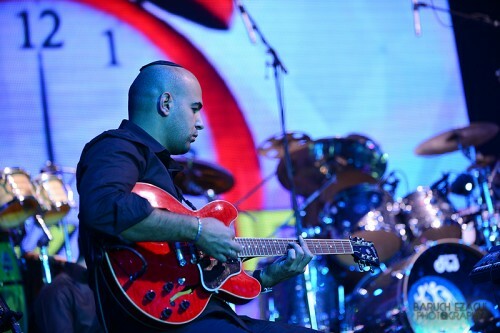 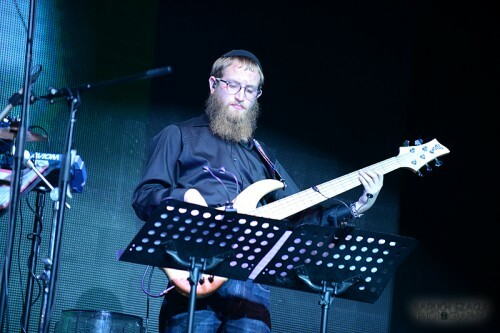 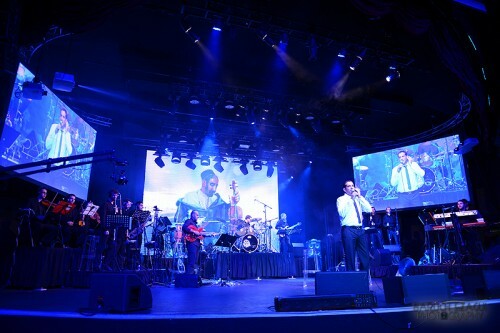 The concert produced/directed by Tzvi Waldman and musical director Mendy Hershkowitz of Freilach Band, featured stunning multimedia on multiple screens created by the talents Aviad Piekrash of the quality we see featured in some o the bigger Israeli concerts. Needless to say the two put on a phenomenal show stunning music fans. 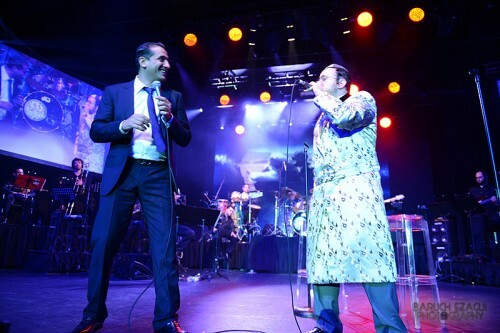 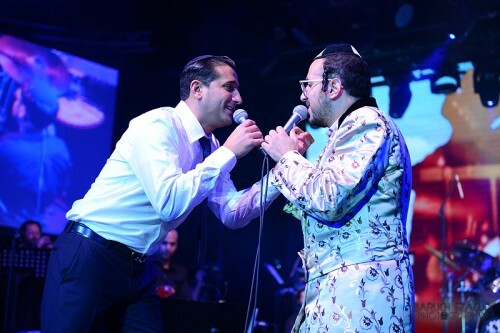 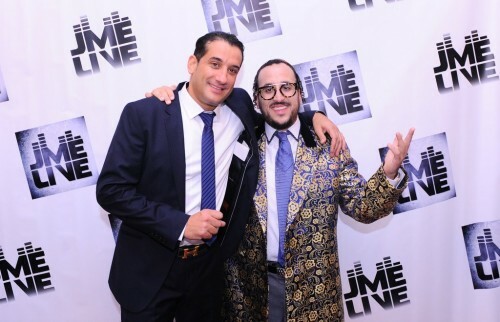 The two superstars even performed together several sets including mashups of Acharon Chaviv with Maalachim, Yeled Katan with Bat Melech and even Mi She’Maanim. 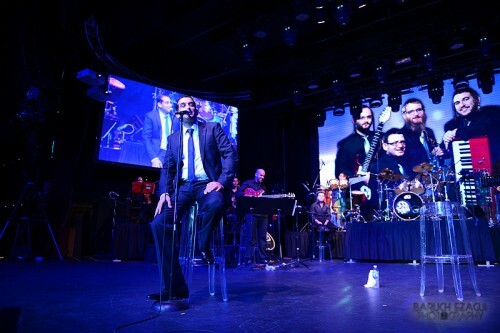 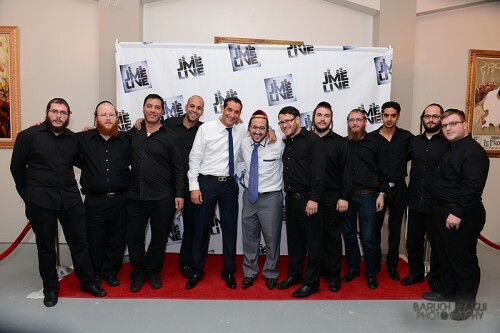 Rumor is that a DVD of the event will hit stores as early as Chanukah. 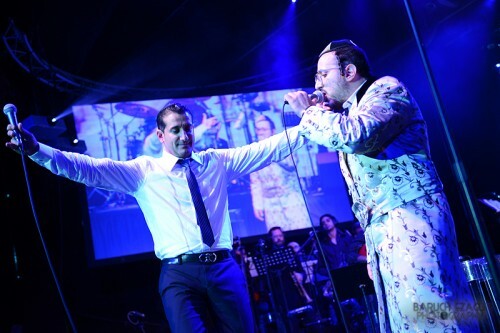 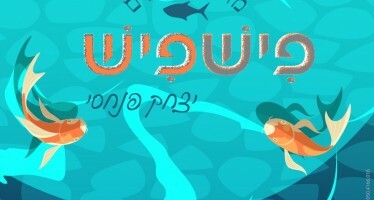 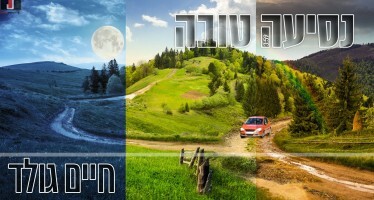 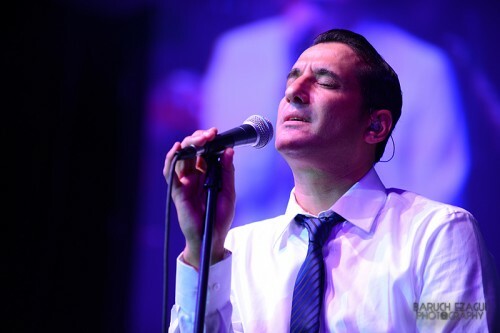 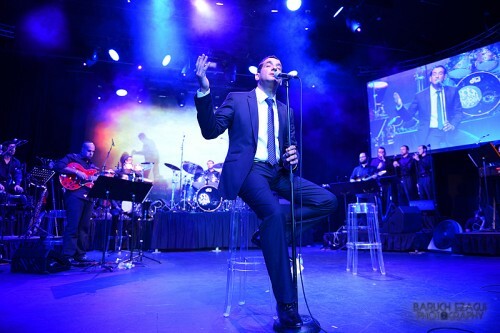 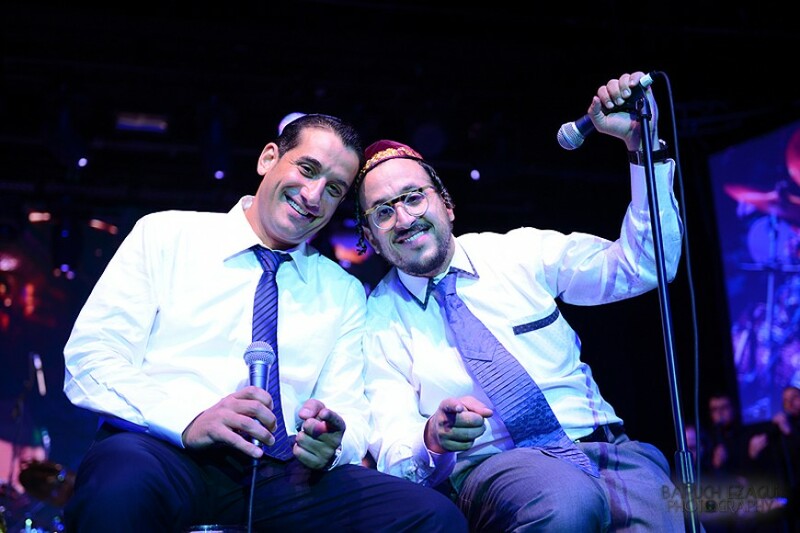 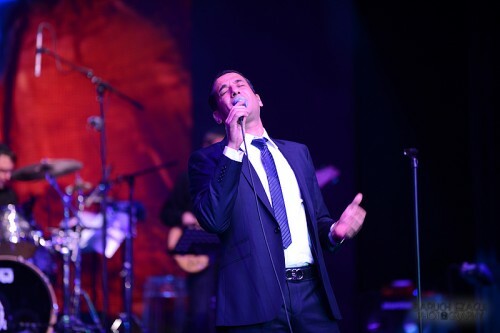 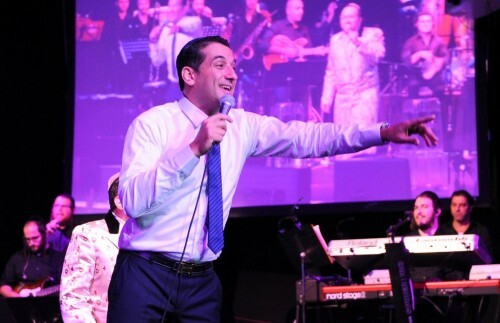 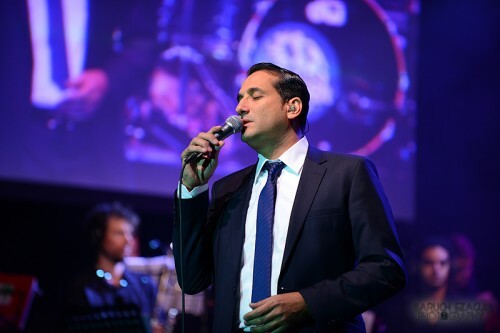 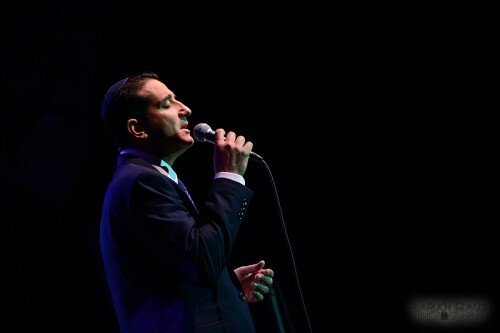 Below are some credits and a great photo gallery by photographer Baruch Ezagui.